For more information, watch Dr. Khurana’s appearances on Larry King Live and on 60 Minutes on his website’s Media page. Read Heavy Cell Phone Use Linked To Cancer, Study Suggests which mentions the work of Israeli scientist Dr. Siegal Sadetzki. See Dr. Sadetzki’s study Cellular Phone Use and Risk of Benign and Malignant Parotid Gland Tumors—A Nationwide Case-Control Study. See the article Pittsburgh cancer center warns of risk from cell phone use and the related report Tumors and Cell Phone Use: What the Science Says. 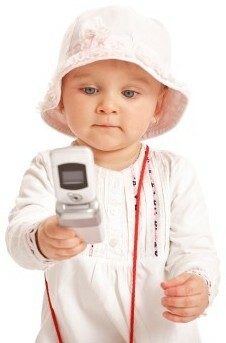 And read Cellphone use potentially risky for kids, teens: health agency. 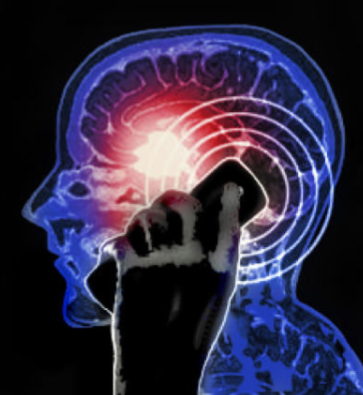 See the webpage Cell Phones Linked to Brain Cancer which has several television segments and diagrams showing how cell phone radiation damages the body. Read 14 die of cancer in seven years living next to phone mast with highest radiation levels in UK. This entry was posted on Monday, October 5th, 2009 at 12:00 am	and is filed under Uncategorized. You can follow any responses to this entry through the RSS 2.0 feed. Both comments and pings are currently closed.